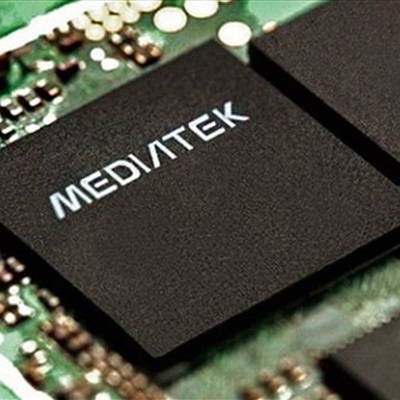 Mediatek revealed their first multimode LTE modem chipset at the ongoing Consumers Electronics Show in Las Vegas and now they have detailed plans about the chipset, when they will make it to the market. I am not into all the science behind the modem or chipsets but i will tell you what i get. The MT6290 basically will work perfectly on both USA and China’s LTE bands and its spees can go as high upto 150 Mbps downlink and 50 Mbps uplink. The reference designs of the multimode modem has been already sourced to manufacturers who wanted to be the early adopters and we can expect devices featuring the modem in Q2 2014.